With the new Project Home page, users can see the recently accessed projects across PWA sites and roadmaps. This page has a option to create a new Project with one click. This saves a lot of time as I don’t remember the looong URL. Yet the challenge was the new Project will always be created in the default Project Web Access site. What if there are multiple PWA sites? Can you change the default location? “We’re changing your default SharePoint admin center experience”. How does this affect project online administration? On Feb 19, 2019 a new message appeared in message center. It is “We’re changing your default SharePoint admin center experience “. 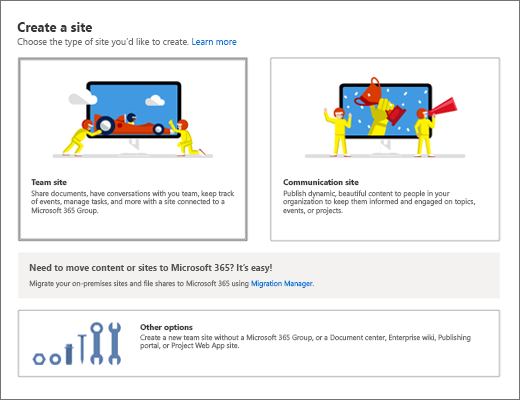 The SharePoint admin center experience, for Office 365 organizations of 50 or fewer licenses, will default to the new admin center experience. You can switch back to the classic experience as necessary. We’ll be gradually rolling this out to Standard Release customers that have 50 or fewer licenses in late March, and we will expand to larger organizations in the coming months. We will provide further notifications when we make the change for additional organizations. If you are administering PWA site collections, you must know how this will impact you. 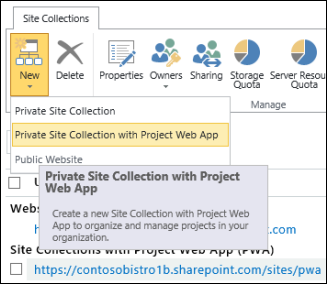 In the classic SharePoint admin center, you click New > Private Site Collection with Project Web App. In the new SharePoint admin center, you click Active Sites > Other options. Select the template as Project Web App site, and type the site name, primary administrator details. The new experience is elegant and easy to use. Roadmaps! Is it available for all Project plans? Brian smith has written a great blog post on roadmaps here. I would recommend you to read his blog post before continuing. Project Online comes in three flavors. They are not chocolate, vanilla and strawberry :). They are Project Online Essentials, Project Online Professional and Project Online Premium. In my previous post titled TIME. TASK PROGRESS. ARE THEY DIFFERENT?- https://bsaiprasad.wordpress.com/2019/02/18/time-task-progress-are-they-different, I wrote about the two methods to report time and task progress. This method works perfect when timesheet and task progress must be submitted separately. What if the organization wants users to report timesheet and task progress in one screen. Tracking the time and task progress is critical for the success of the project! In this blog post, I will highlight options with methods to report time and progress using Project Online/Server. First, let’s differentiate task progress with time. Task progress is about reporting how much you have accomplished and how much is remaining in the project. Task progress is not just about you rather it is about your project. Reporting accurate task progress will help your project manager to reschedule or rearrange tasks and give accurate status of the project. Friday Blues! Which is the best task type? This is a common question asked when scheduling a task in Project. 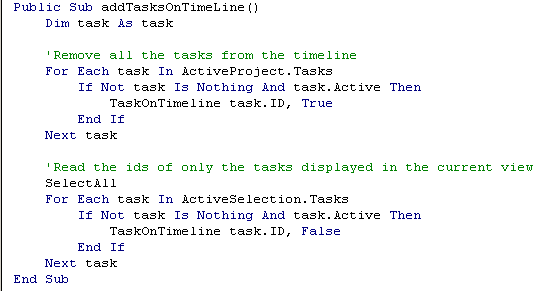 I would say the question is not about “best” task type but about “right” task type. 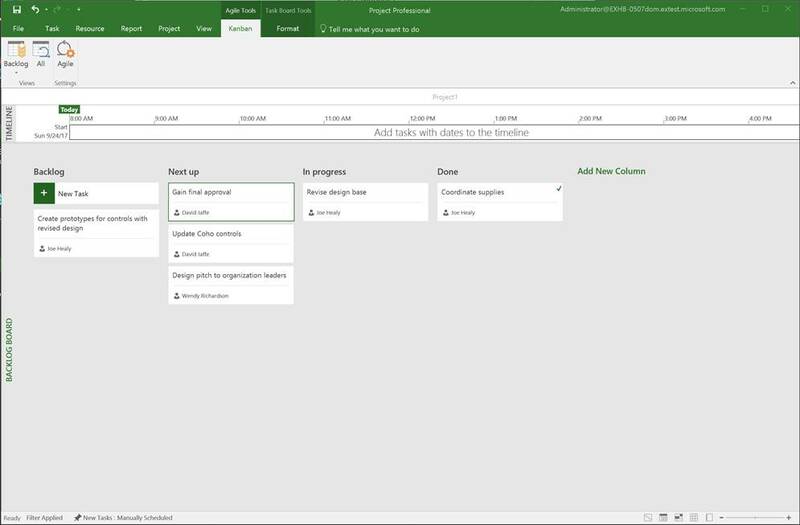 If you are scheduling using Project 2010 or later version, you should be aware of the new task field – Task Mode. If not, please read this article – https://support.office.com/en-us/article/task-mode-task-field-3b185518-0e9a-4774-ba51-7b8d191bb84a – before continuing. Who will update task progress for generic and external users? Team members can track and update task progress of their tasks in Tasks Page of Project Online. This helps project managers to get task updates quickly rather than they updating the task progress for each team member. But … this comes with a cost. Each team member should be a user with Project Online license; at least Project Online Essentials license (check license cost here). Also selected resource categories such as generic, material will not be real users. One of the immediate benefits of moving to Project Online is all projects are organized in a single location, assigning tasks to team members and get task updates from team members is simplified. It is natural for the team members to miss a new task assigned to them or don’t know the task is due tomorrow or miss to submit the timesheet. Project Online allows the team members to configure alerts and reminders via email notifications when there are changes to their tasks and status reports, and project managers to configure alerts and reminders via email notification for their team members. Answer: You can select one or more tasks and add them on Timeline view. You can also use the Display on Timeline checkbox in Task Information to display/hide the task in Timeline. The question raised by this user is very unique, as you wants to add tasks based on the value of a custom field in this case the phase name custom field. My suggestion would be use to a small macro and it could do the job easily. 2. In the editor, double click your current project on the left panel. This will display the code editor. 3. 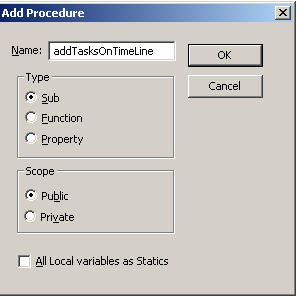 Now, insert a procedure named addTasksOnTimeLine by selecting Insert menu, and then Procedure.